ng for the first. 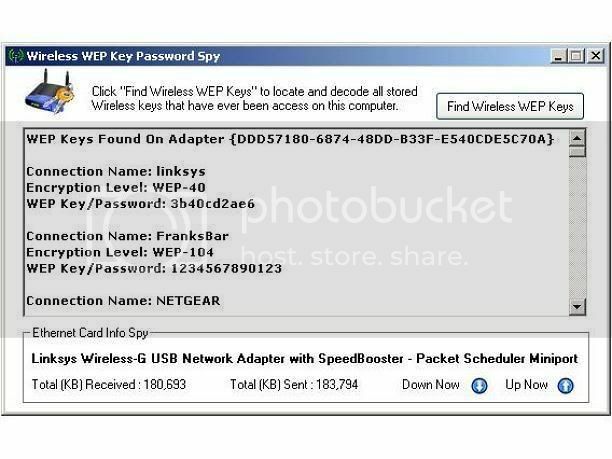 Aircrack-ng is an 802.11 WEP and WPA cracking program that can recover keys once enough The program runs under Linux and Windows, the Linux version is packaged for OpenWrt... How to download and use aircrack ng for windows using cmd. Crunch password list generation. crack wifi using aircrack and crunch crunch for windows. How to download and install/use aircrack ng in windows. Kali linux aircrack ng crunch. Crunch technology software amazing live trade resus!. Video: Using WiFite and Aircrack-ng to test WPA passwords This movie is locked and only viewable to logged-in members. Embed the preview of this course instead. How to download and use aircrack ng for windows using cmd. Crunch password list generation. crack wifi using aircrack and crunch crunch for windows. How to download and install/use aircrack ng in windows. Kali linux aircrack ng crunch. 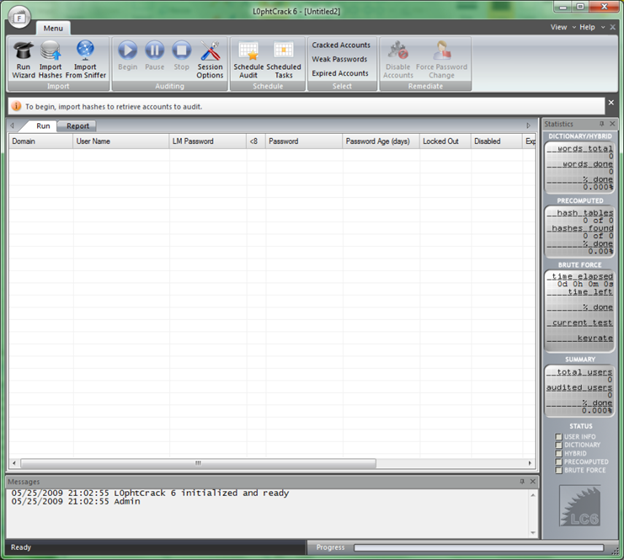 Crunch technology software amazing live trade resus!. markus. Another thing… for people that are really wanting to try this. The linux version of aircrack-ng is all you need. It supports less wifi chipsets than commview, although the linux version supports more than the windows version. I am new to the use of aircrack-ng and such things. I was using airmon-ng for cracking the wpa/wpa2 wifi. I am using ubuntu linux. I tried this in terminal:- airmon-ng start wlan0mon wash -i I was using airmon-ng for cracking the wpa/wpa2 wifi.